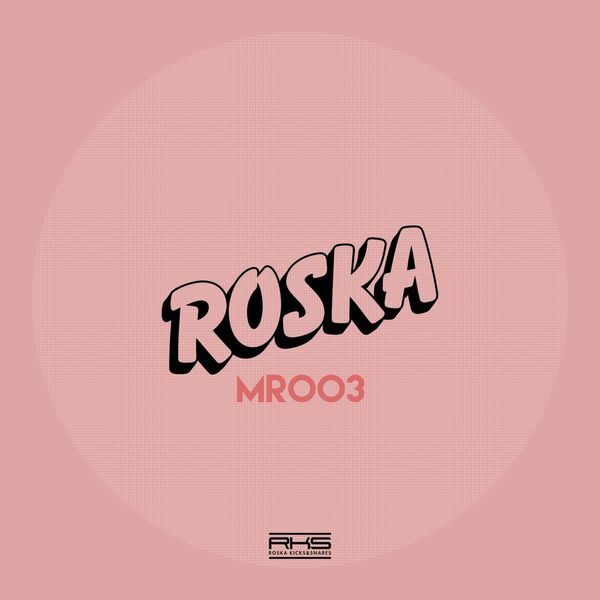 Roska's debut 12", the 'Elevated Levels' 12" is widely regarded as a foundation stone of the current UKF style. Around the same time he launched the MP3-only download 'Before Elevated Levels', containing the slick strains of 'Over The Horizon', adding floating synth chords to characteristically heavy dancers syncopations. If you're looking for the right balance of raw Funky and "deep" signifiers, this is it.